I was driving my used Range Rover in Cornwall over the weekend and I thought; you know what this car could do with? Two shotguns and a leather-lined gun cabinet. 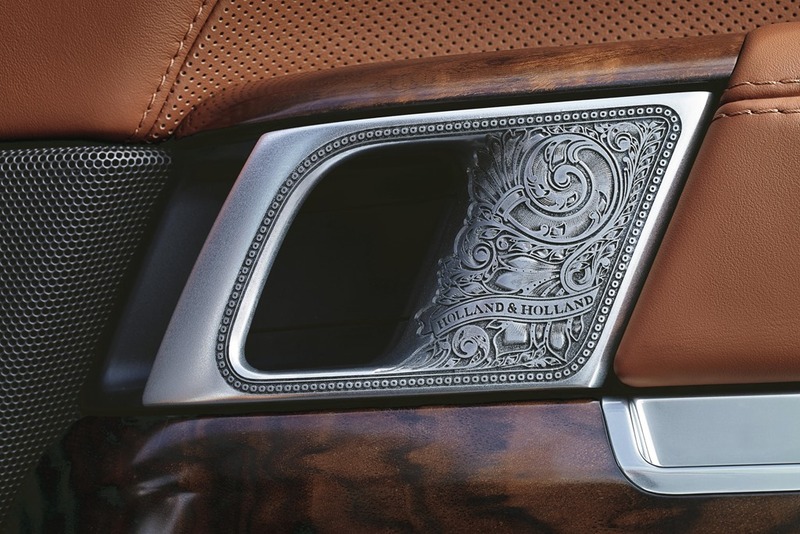 You may think I am talking crazy, but I assure this is actually a thing, reserved only for the high end of society of course, but Land Rover have genuinely teamed up with British gunmaker Holland & Holland to make this happen and in turn create the “most luxurious SUV ever”. The colour Land Rover have opted for goes absolutely smashing with the feel of the car, it has a dark mature green hue to it that they have aptly named ‘Holland & Holland Green’, it has some discrete H&H badging and is based on the range-topping Land Rover Range Rover Autobiography Black. Whilst it is based on the Autobiography Black it is a lot more expensive and will set you back £180,000 and when you explore the interior, you find out why. 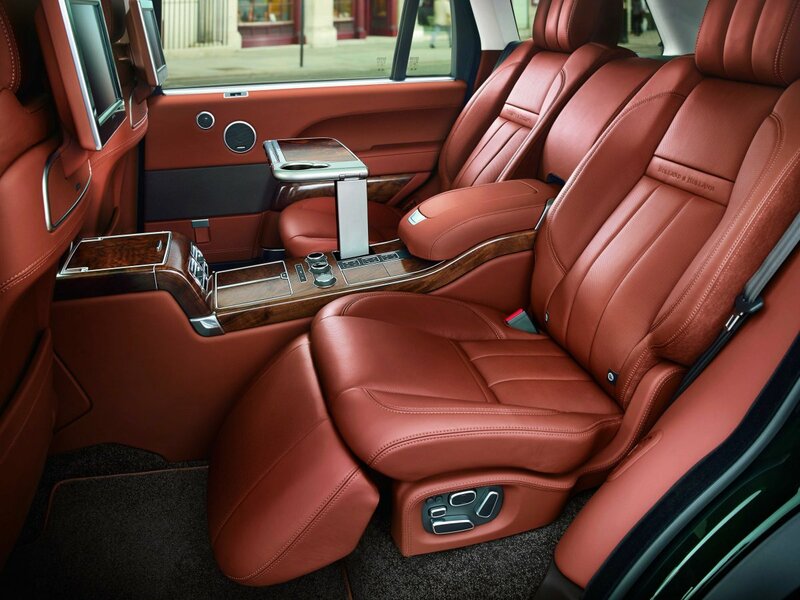 All the seats are fully reclining and covered with soft tan leather as is the rest of the cabin. You also get electrically deploying picnic tables and classy interior lighting. The door handles look like pieces of art themselves as do features of the walnut dashboard. 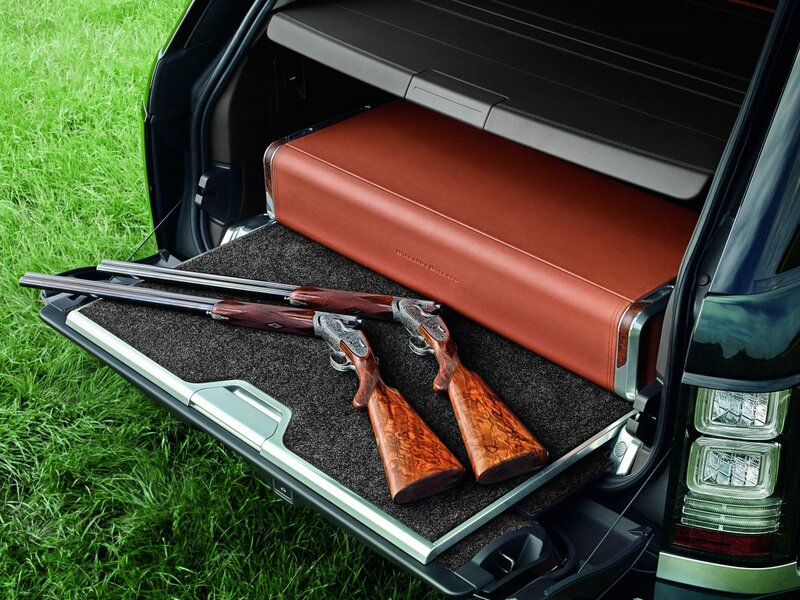 And then of course there is the exquisite leather lined gun cabinet in the boot. 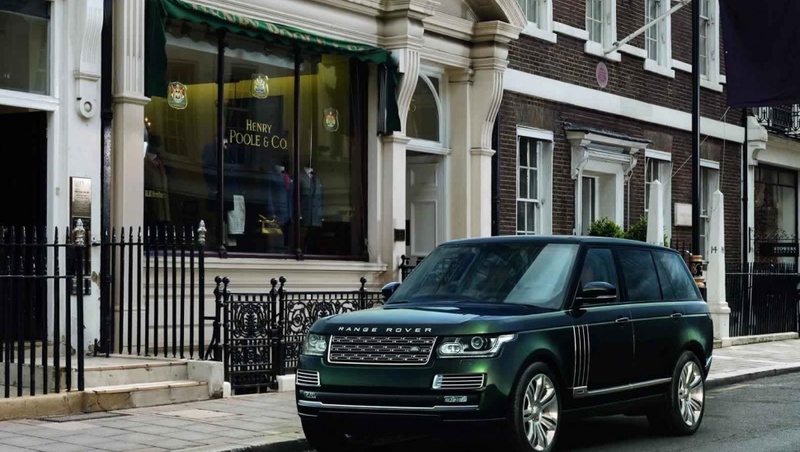 If you are lucky enough to get your hands on one of the 120 Holland & Holland Range Rovers, you get the choice of a 4.40litre diesel or a 5.0-litre petrol engine, both of which are supercharged. 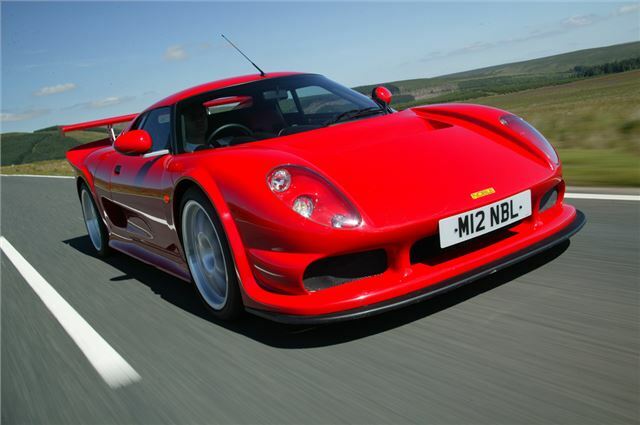 Any buyer of classic cars will tell you, buying unique versions of popular models such as this one is a good investment, however you might be looking at a good 30 years before the investment is realised!